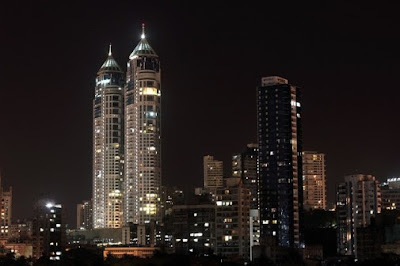 Home > Real Estate Price - Mumbai > Flat Prices Rose By Only 3.3% In Mumbai & Suburbs In 2015..! Flat Prices Rose By Only 3.3% In Mumbai & Suburbs In 2015..! 2016 expected to bring 6% increase..! 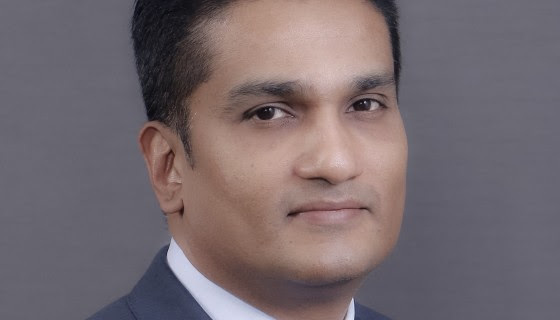 A sign of any residential market’s increasing maturity is evidenced by gentler price appreciation – a process which has been very much in evidence in the country’s financial capital. The average residential property prices in Mumbai and suburbs saw an appreciation of 3.3% (y-o-y) in 2015 versus 7% in 2014. The forecasted increase in residential property prices in 2016 is expected to be 6%. While a price rise of 6-7% (y-o-y) was predicted for 2015, the actual increase should come as a pleasant surprise to home buyers. Unlike the pre-global financial crisis (GFC) times – when prices saw double-digit growth (y-o-y) across the city and suburbs – the market has seen a rather subdued growth in prices over the last couple of years. It demonstrates Mumbai’s maturing residential real estate market. This is definitely good news for the scores of end-users who wish to own a house in the city that has India’s priciest real estate. At the sub-market level, south-central Mumbai and the eastern suburbs saw the maximum appreciation at 4.3% and 4% respectively, followed by north Mumbai and western suburbsat 3.9% and 3.5% respectively. Outside the city and suburbs, Thane saw a 3% appreciation in capital values, while the figure for Navi Mumbai stood at 6%. This, however, does not mean that Navi Mumbai is doing better than Mumbai – there is a lot of unsold inventory in many of its pockets. It is only in select precincts that Navi Mumbai is witnessing good demand. A look at the respective sales rate (as of 4Q15) also reveals that Mumbai did better at 10.1% than Navi Mumbai at 5.5%. The 2015 figure also reflects how developers have shown unprecedented flexibility and kept costs stable by absorbing some of the increased holding costs. Some home buyers reciprocated by jumping the fence and buying houses at attractive prices. Moreover, developers started to gauge market dynamics with greater precision and adapted their product offerings as per changing demand. Smaller units are in demand lately due to their relatively affordable ticket sizes, and many builders are now offering them even in premium locations. Given the rather sluggish demand for larger homes due to unaffordability, the headroom for price appreciation in this category has reduced. A JLL study in 2Q15 had showed that 69% of the apartments in the city and suburbs were priced above Rs 1 crore. The number came down to 65% in 4Q15, showing how developers are trying to bring in affordability.